On this day, way back in 1899, one of the most quoted, and the first modern book on dream interpretation – Sigmund Freud’s The Interpretation of Dreams was first released. 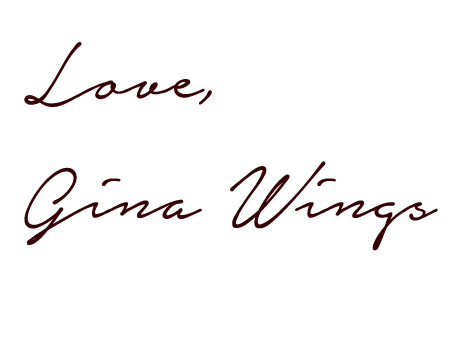 Revolutionary back then, it has become the reference point and the birthplace of modern psychoanalysis. 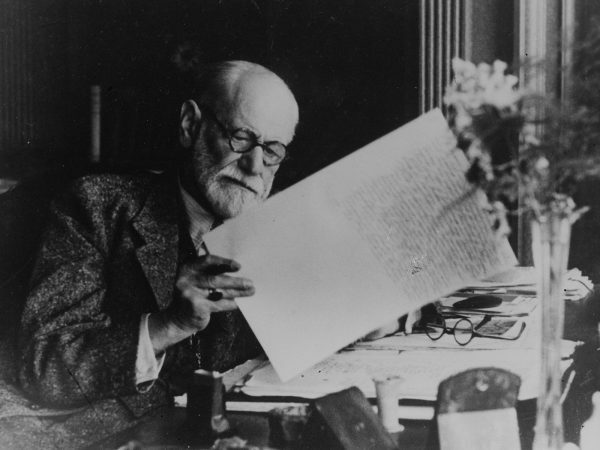 Little is known that the research and work itself was made while dr. Freud was under influence of cocaine, a mere sedative back in the day, used in surgical procedures. 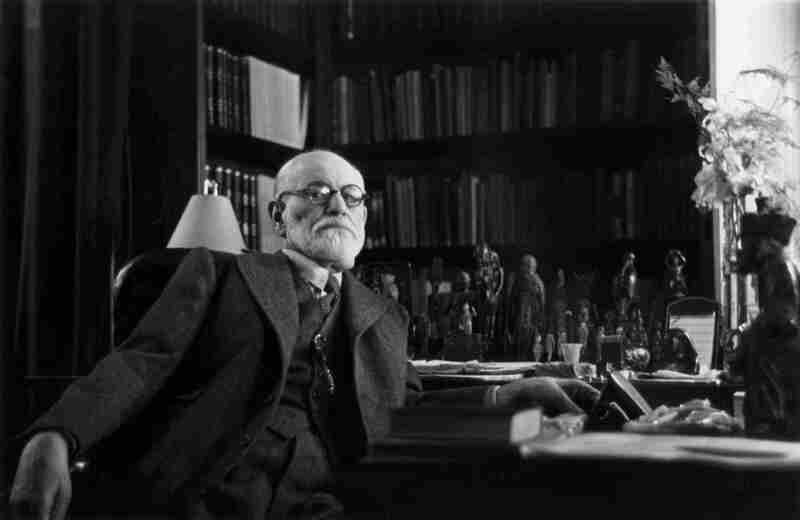 It was Sigmund Freud who advocated its use for its undoubted benefits. He even made a reference to cocaine through dreaming. Previous Post Breakfast at Tiffany’s. Finally.